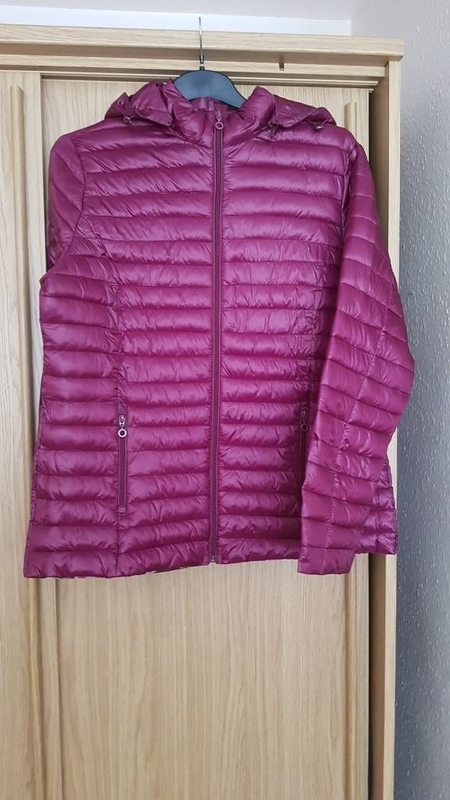 Brand new lady jacket, it is supper light and feels soft. 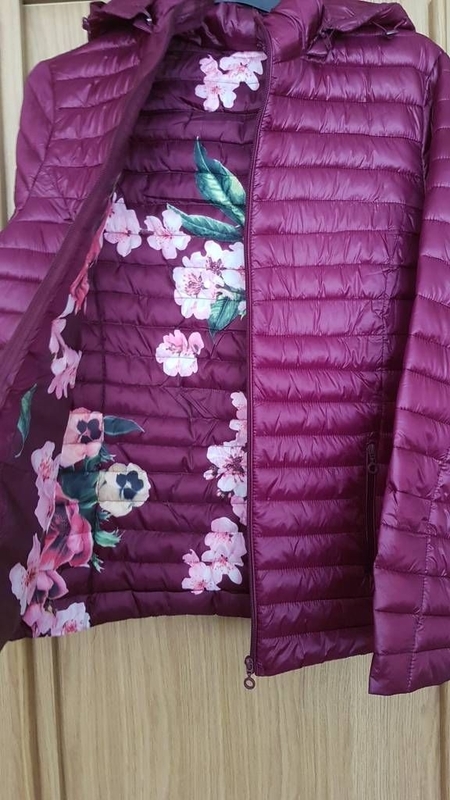 I think its great for any season wear and it has some beautiful flowers inside the jacket makes it so lady like. 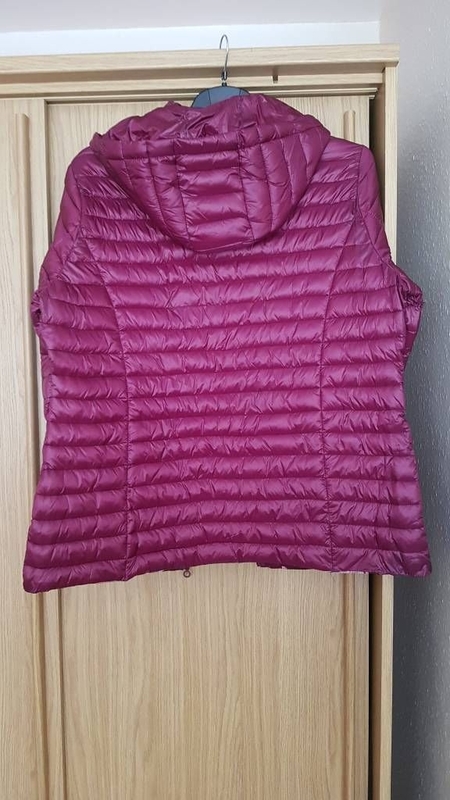 Bought it from Europe on holiday for €36 unfortunately changed my mind and haven't been warm at all. Looking for £20. The size is about 18-20 UK might be slightly bigger. The hoodie can be unzipped.